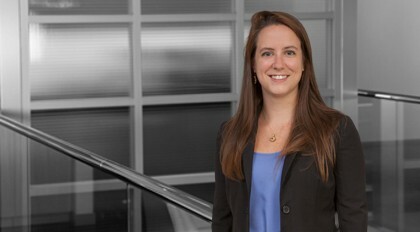 Katie McConnell is an associate with the Financial Services team in Moore & Van Allen's Charlotte office. She practices in a broad range of finance-related areas, focusing on the representation of institutional investors, hedge funds, business development companies, small business investment companies (SBICs), private equity groups and sponsors in their investment, buy-out, and finance transactions. Prior to joining Moore & Van Allen, McConnell practiced in the Atlanta office of Morris, Manning & Martin, LLP.